Budapest. The City at Christmas Time I.
Budapest. 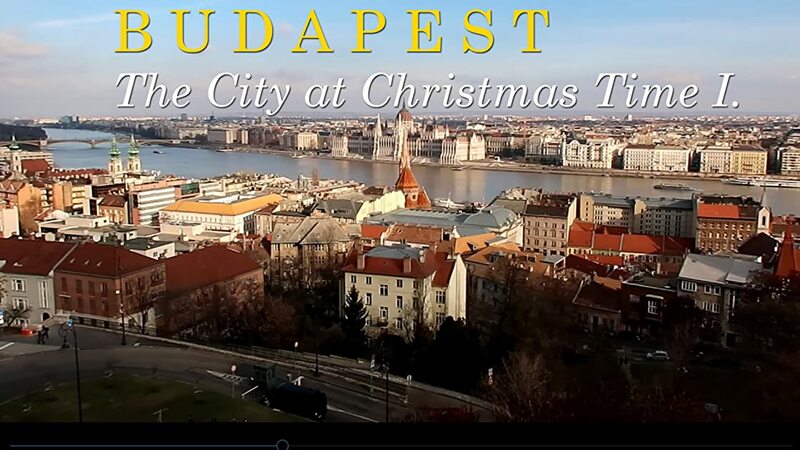 Watch the Capital of Hungary at Christmas 2018 with the most famous sightseeings - the Buda Castle, Houses of Parliament, churches and the former cities of Buda and Pest on the banks of the river Danube.